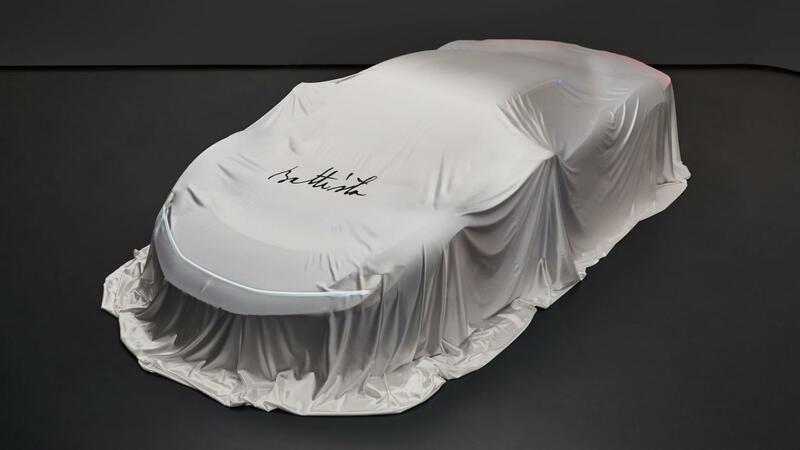 Pininfarina has announced the name of its much awaited electric hypercar. It is christened as Pininfarina Battista. The electric car is claimed to be the most powerful hypercar in the world. It could get a 120 kWh battery pack generating juice for four electric motors. The Pininfarina Battista will churn out 1,913 bhp of peak power and 2,300 Nm of peak torque. 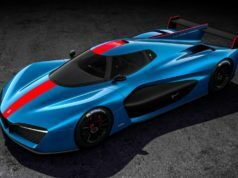 The electric hypercar aims to oust the Bugatti Chiron from the pole position of hypercars. 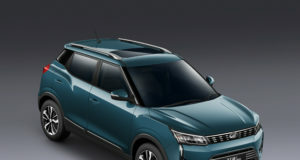 It is expected to make an appearance at the 2020 Delhi Auto Expo. 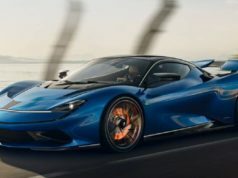 The Italian design house has partnered with Croatian electric hypercar manufacturer Rimac for electric powertrain and battery technology. This car would run at a top speed of 412 kmph. Also, it could come with a range of 650 kmph. 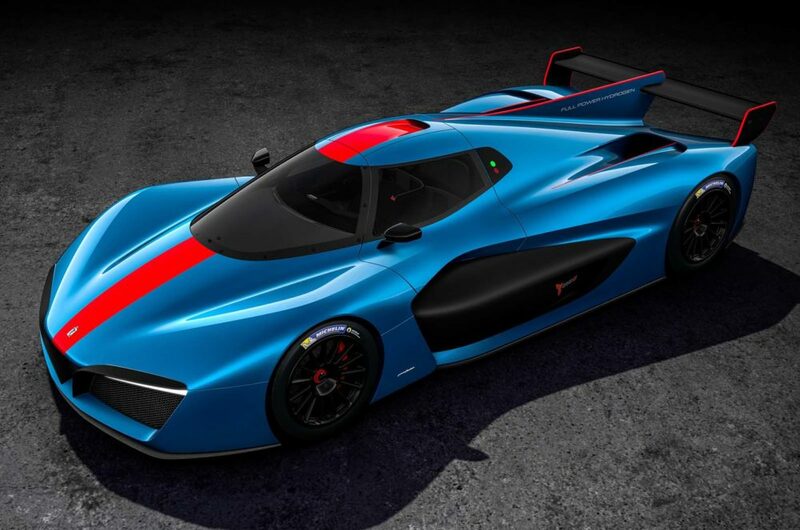 The Pininfarina Batista electric hypercar could share the powertrain with Rimac C-Two. Also, the specifications could be similar as well. However, the specifications of the upcoming electric hypercar are yet to be disclosed. It is not sure if the brand will launch this car in India. Pininfarina has been a very big name when it comes to designing exquisite luxury cars. But, the company has been very keen to launch its own cars. After it came under Mahindra’s umbrella, Pininfarina decided to develop its own model and launching it is now a matter of time. With the launch of this car, Pininfarina will enter the list of hypercar manufacturers. Interestingly, we might see Mahindra using the Pininfarina Battista’s design elements and electric powertrain technology in future. The company will certainly be at the benefitting end with this strategy. Also, this will give Mahindra leverage in the Indian automobile industry in the coming days. 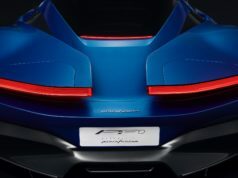 So far, the Pininfarina Battista could be a very interesting car for the Italian company as well as for Mahindra also.